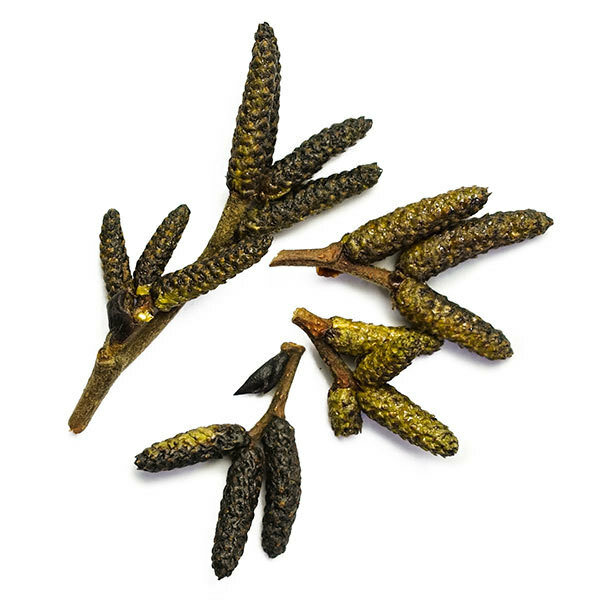 The perfect blend of sweet and hot spices for small game such as hare, rabbit and beaver. 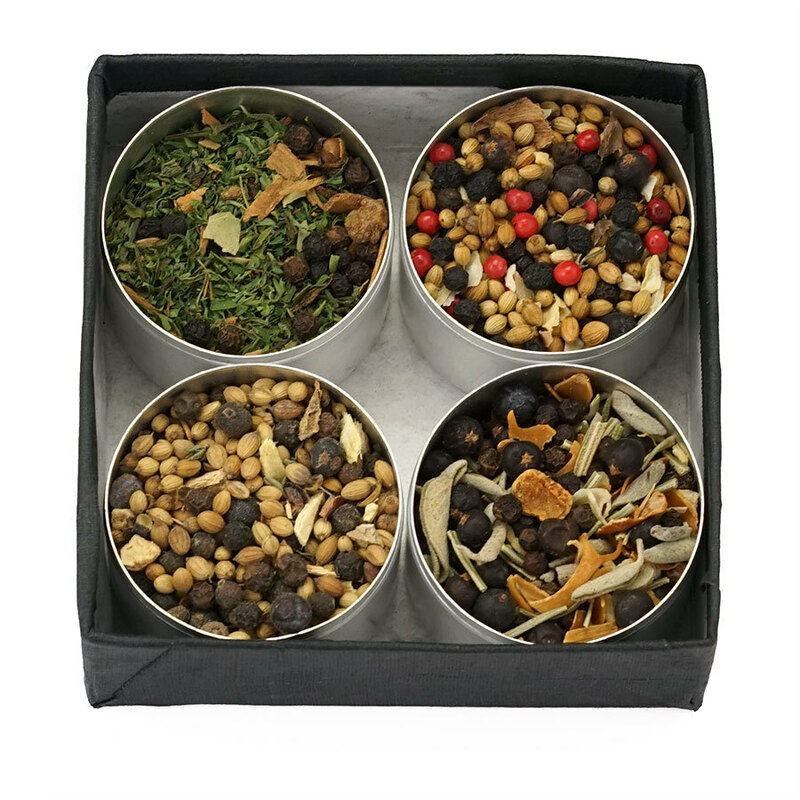 A Spice Trekker creation containing Tasmanian pepper, black cardamom and pink peppercorns. 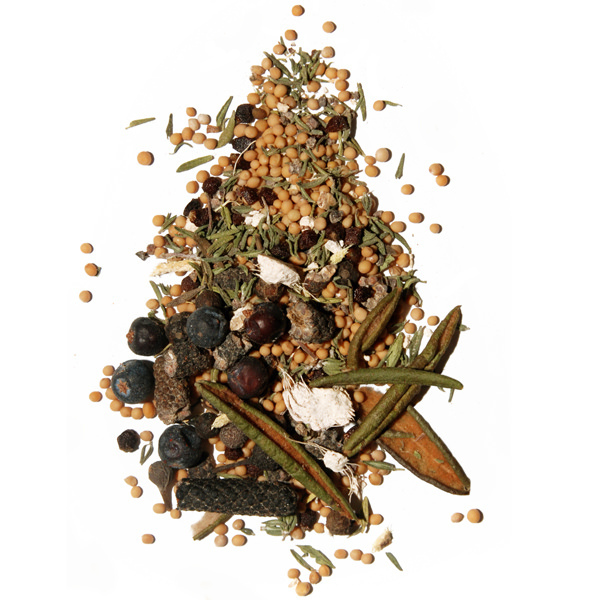 All sweet, hot, and aromatic spices to compliment the natural flavor of small game. Simply rub or add the spices ground to your marinade or recipe. 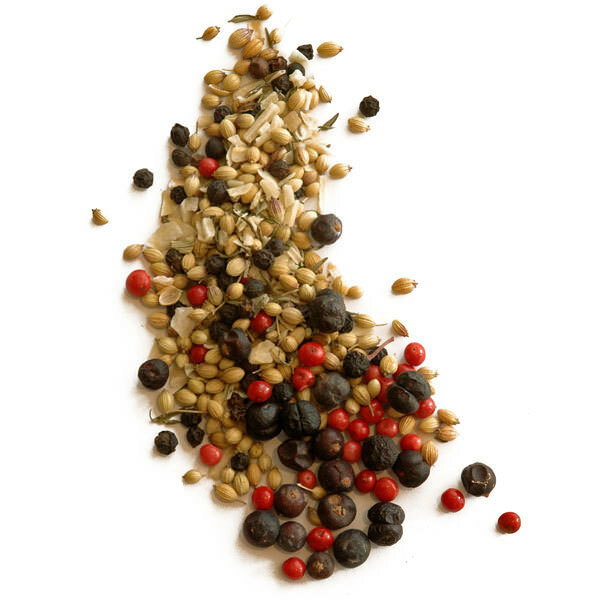 Ingredients: coriander, black pepper, onion, juniper, Tasmania pepper, pink peppercorns, cardamom, thyme.